Like a lot of college students, Michael Meyers was strapped for cash. Like, really strapped for cash, even gas money. He was not, however, short on ambition, ingeniousness or energy. Put those together — the need for funds plus the determination to earn it — and you get a new business. 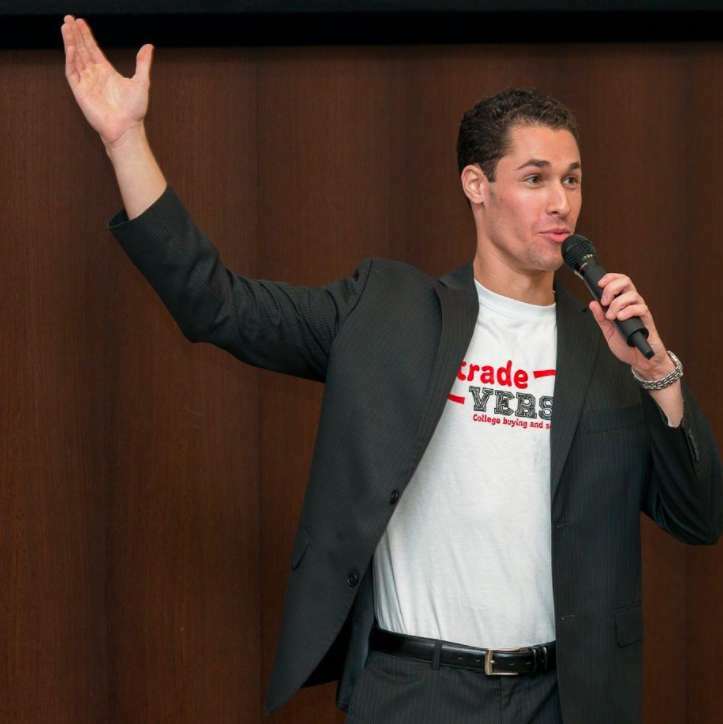 In this case, it’s the Arlington-based sharing economy platform called Tradeversity. 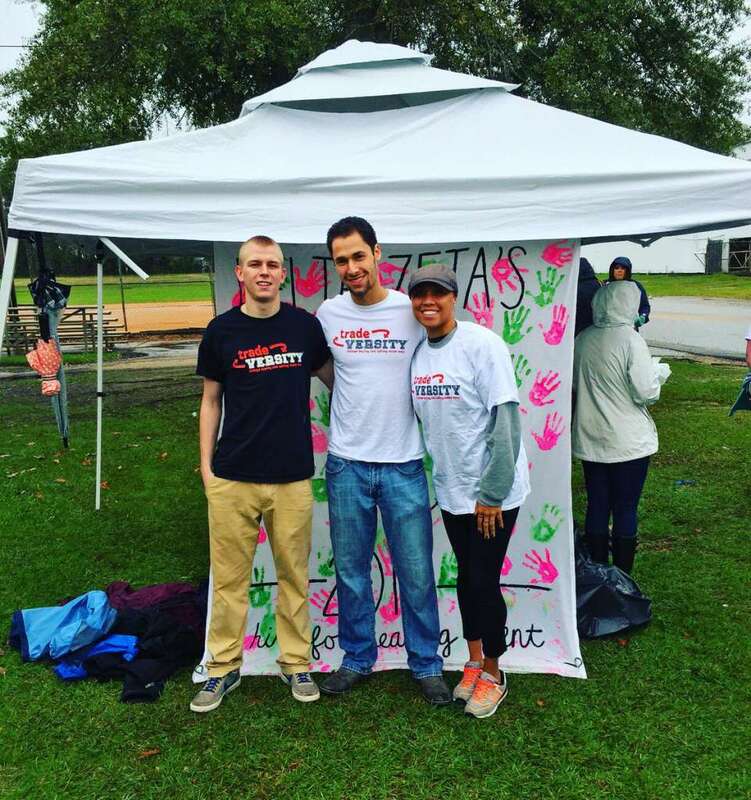 At the time, in 2013, Meyers was studying marketing and finance at the University of South Carolina in Columbia. 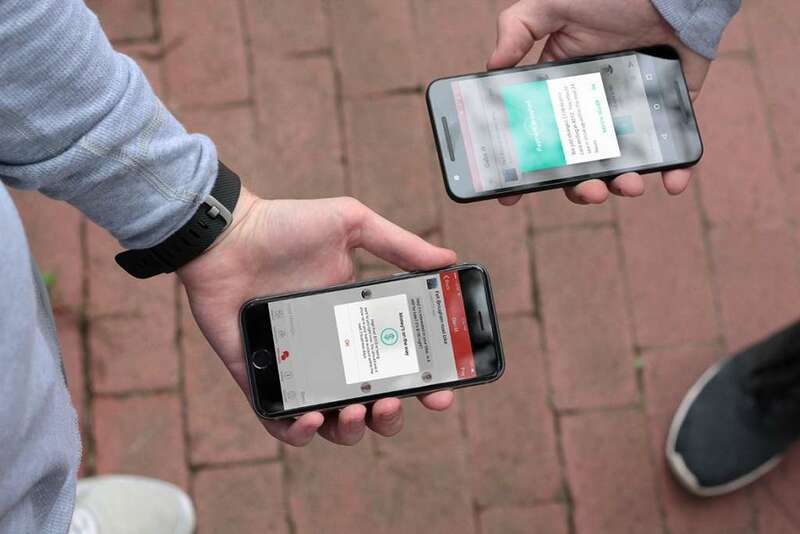 The Northern Virginia native was unfamiliar with neighborhoods off campus so he eschewed posting on Craigslist and Facebook Marketplace which might have him delivering to sketchy or distant neighborhoods, and Marketplace listings tend to get buried quickly. He also learned that shipping costs incurred with a sale on eBay posts were prohibitive. His inventory at the time included textbooks, furniture and especially backpacks — his father is a rep for Jansport. In short, he needed an efficient way to list his merchandise to a specific market, ideally those nearby with an SC.edu address. “I discovered there was no simple, effective, safe way to sell my stuff,” he said. And when you find a niche, what’s an ambitious marketing and finance major to do but to fill it? A beta test at USC was a strong indicator that he was onto something. Not only did it catch on with his own cohort, suddenly students at other universities were asking, When is Tradeversity coming to our school? The timeline: Inception in 2013; developing the concept immediately after graduating in December 2014; launching the platform in 2015. The experience has been similar at Crystal City’s WeLive/WeWork innovation hub. Those are the locations, in addition to an office at the USC/Cola Technology Incubator, where the staff of three full-time employees and the various part-time and contract employees work on perfecting the platform. A huge financial and inspirational windfall arrived when Tradeversity won the Proving Ground 2014 “big pitch” competition at USC, with a $20,000 prize. That and a few grants got them through and recently Meyers closed his first angel round, raising, he said, more than $400,000. That funding will go into all the elements of the business, from design and coding to marketing and hiring more staff. He hopes to fill five to eight full-time spots in the next 12 months. 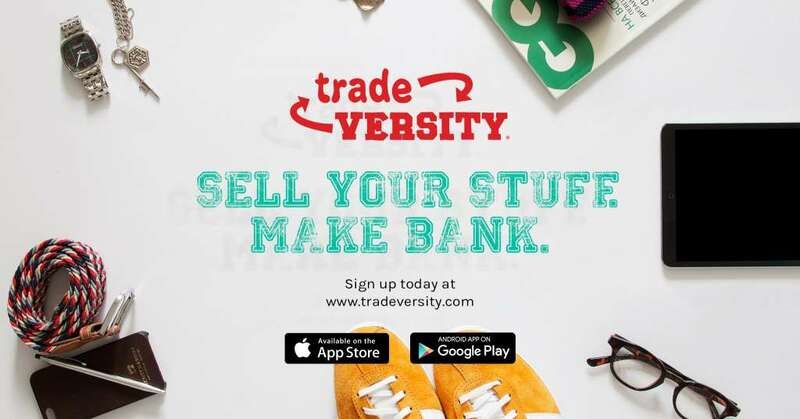 Tradeversity avoids the cumbersome paperwork involved in becoming an official school vendor — the school usually wants a cut of sales — but some university officials have expressed branding Tradeversity’s service in their own name, a private label as it were, and Meyers is in talks with representatives about that concept. Licensing may be a viable revenue stream in the future. Meyers is exploring other monetization opportunities that take advantage of cash sales going down in college residence halls. “It’s very difficult when you have a hyper-localized marketplace unless you control the transaction from start to finish,” he said. But he’ll figure it out. He did it once, he can do it again.